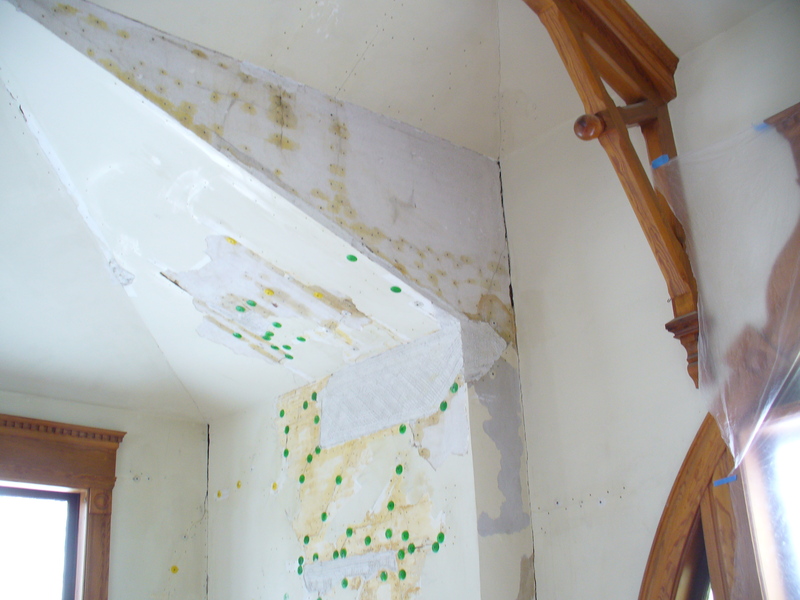 « Why Plaster Magic Conditioner is so important! Just because the technical material says it works on plaster doesn’t mean it works inside the dusty historic plaster/lath system. Plaster Magic is the ONLY one that works. Ensure surfaces to be bonded are clean, dry, structurally sound and free of frost, dust, grease, oil, and other foreign contaminants. Application: surfaces must be clean, dry and free of foreign materials. Ensure surfaces to be bonded are clean, dry, structurally sound and free of dust, grease, oil, and other foreign contaminants. Knowing the plaster/lath system and how the components interrelate over time is important to consider how long your repair will last. 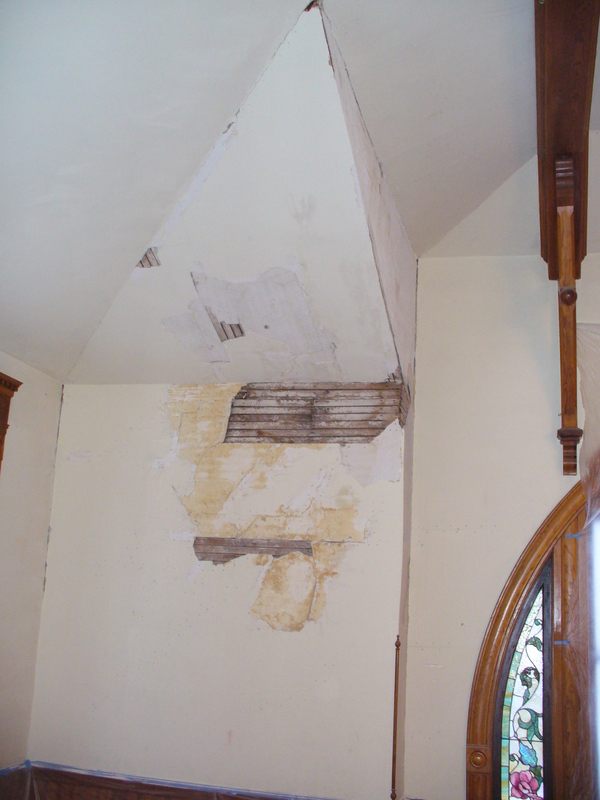 PLASTER MAGIC IS THE ONLY CONSTRUCTION ADHESIVE SYSTEM DESIGNED FOR THE SOLE PURPOSE OF REATTACHING HISTORIC PLASTER BACK TO ITS LATH CREATING A STABLE REPAIR. DESIGNED TO WORK IN THE MOST DIFFICULT ENVIRONMENT, PLASTER MAGIC DELIVERS AS PROMISED. Why Plaster Magic Conditioner is so important!